Wool and Wheel: My 2015 resolutions. 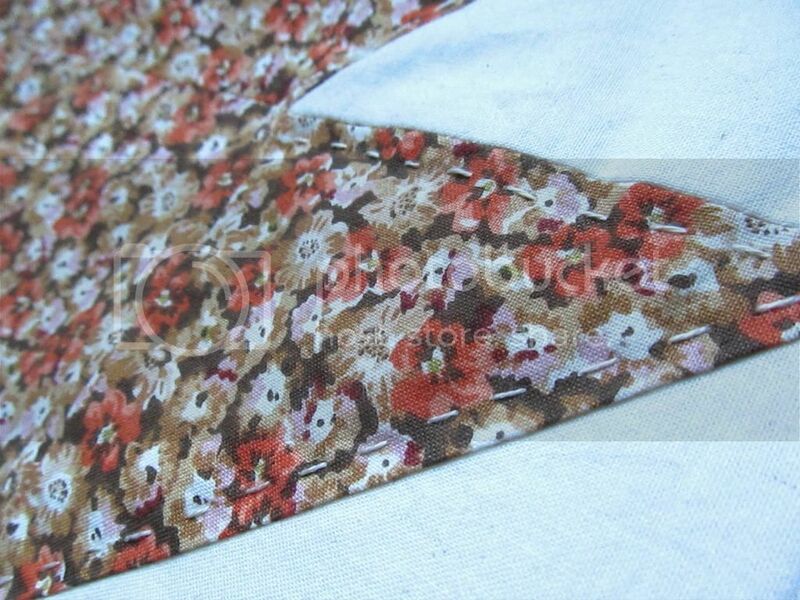 -Sew at least five garments. And pajamas don't count. -Use up some of my "special" fabrics. I have a few small pieces of quilters cotton (half yard pieces) that I have been saving for the perfect project because they are so darn adorable. They're not doing me any good sitting on the shelf...they deserve to be sewn into something! -Finish my fall quilt. I'm hand-quilting it, and I'm not very far in yet. -Make a set of knitting accessories (possibly matching?). I'd like to make another little pouch (I've used that one constantly since I finished it), a pattern holder (similar to this), a case for my DPNs, and a case for my interchangeable needle set. My knitting needles are scattered everywhere and it's driving me crazy...I want to get them organized. -Learn how to knit colorwork. I experimented a little bit this past year, but I want to knit some colorwork mittens or fingerless gloves. -Knit myself two sweaters. I've already got the yarn and I know which patterns I'm leaning towards. -Finish the Craftsy class I'm currently watching: Drafting From Worsted to Woolen. It's covering familiar territory, but I'm only on the first real lesson and I've already learned several new things. Being a self-taught spinner, I'm finding out that there are a lot of small things that I might have overlooked at the beginning that make a big difference. -Keep a knitting/spinning notebook. I already do this on Ravelry, but I want something tactile, a place where I can stick in yarn labels and samples and such. I used to do this with my spinning, but I didn't do it all last year so I want to start fresh with a new notebook and record every project. -Knit mostly from my stash...no yarn purchases until at least April. In mid-April I'm going to a fiber festival and I'm definitely going to buy some stuff there, because that's a once-a-year opportunity. But otherwise, I don't need more yarn. I already have enough to keep me busy for a year or two. -When I do buy yarn, focus on buying natural (non-superwash) U.S.-raised wool. My eyes have been opened recently about the processing that yarn goes through, especially when it's done in other countries, and I want to be more careful about what I'm buying (and wearing next to my skin). -Focus more on quality than quantity. I'm going to hopefully talk more about this in a later post, but I'd rather take longer on projects that I love than churn out lots of things that I probably won't use. -Read 75 books. My goal last year was 70 and I read 73, so I think I can do 75. -Read at least 5 classics. Ones that I haven't read before, and preferably not just children's books. -Buy fewer books. We'll see how that goes. -Keep a more detailed book journal. I've kept a book journal for the past few years, but I'm usually pretty vague and brief with my reviews. I write longer reviews on Goodreads than I do in my notebook, but I want to get better with that this year. -Work on this book challenge. It sounds fun and I think a lot of the books I'm planning on reading will apply to some of those goals, anyway. 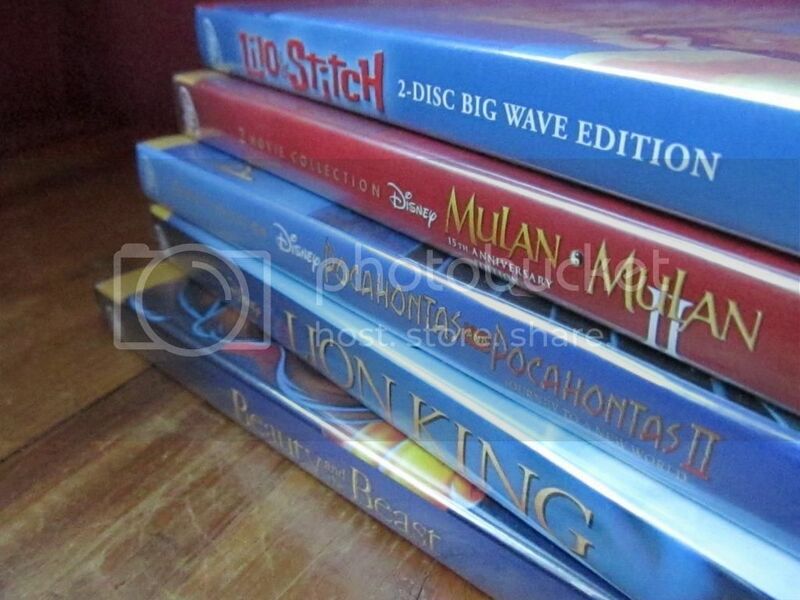 -Finish my Disney animated film series. My last entry was six months ago. Oops! -Journal consistently. I've really failed at this over the past two years or so. -Only buy new clothing that is made in the US. Which probably means I'll be making most of mine. I don't buy many clothes, anyway. -Save at least $10 a week. I did this last year, so it's become a good habit. -Give money to a charity or good cause each month. -Learn how to cook. I say this every year and it has yet to happen, so we'll see! Maybe a bit too ambitious. :) But I guess the beginning of a new year makes me feel ambitious. I'm excited about your shop, too! I like goals and lists, but I do not often follow them. I think keeping mine more general works for me better. 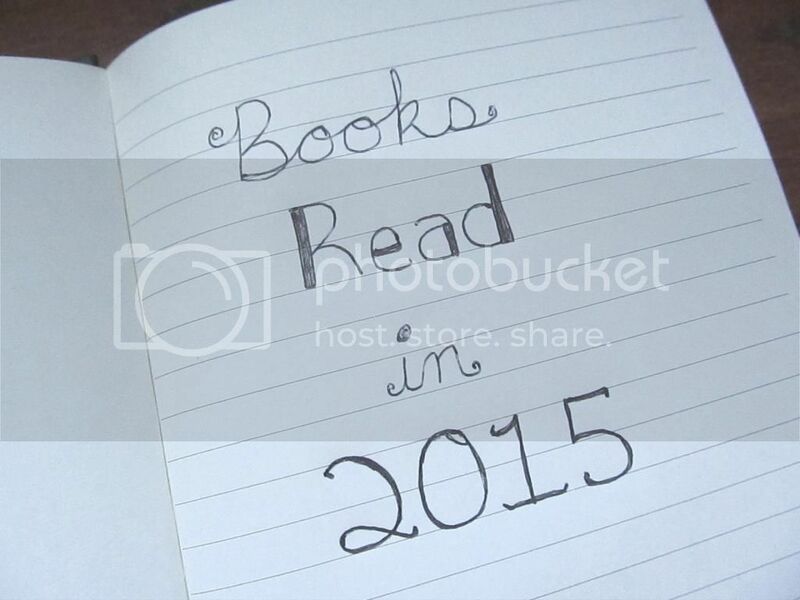 I just love reading other people's lists and resolutions too. Some of yours are similar to things I want to do eventually. I don't always follow mine, either. :) I've found that specific goals work better for me. If I give myself too much wiggle room, chances are that I'll find a way out of doing something. :) It's really motivating to me to be able to check something off a list. I WILL BUY ALL YOUR YARN IN YOUR NEW SHOP. sorry, uh a bit excited because your yarn is SO BEAUTIUFL. uh but that might not even be what you are doing so ignore me. This made me smile. 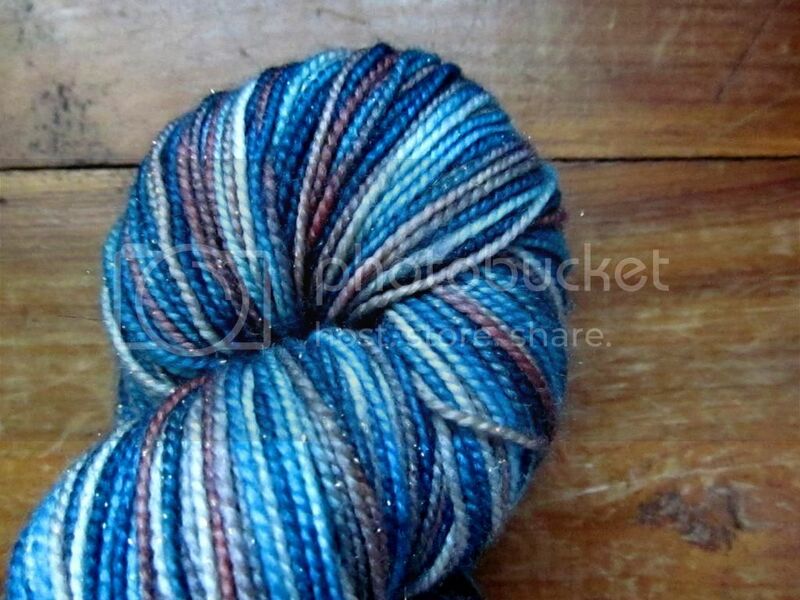 :) There will be handspun...I've been spinning lately with the goal of building up some "stock" for the shop. Happy New Year!